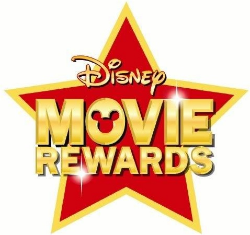 To get 3 or More FREE Disney Movie Rewards Points check your email sometime today or tomorrow for an email from Disney that will include your points. This will be in the newsletter. 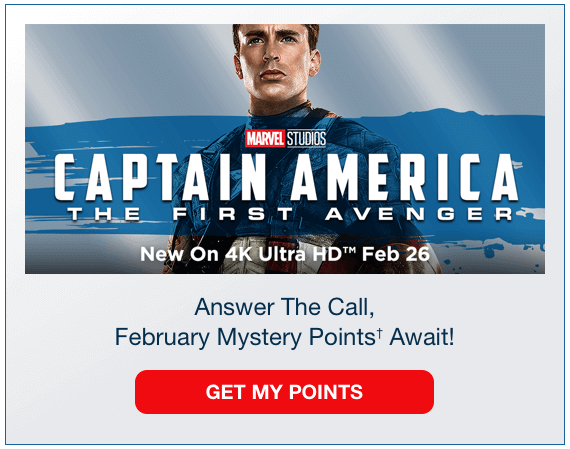 Look for the image that looks like this and click the get your bonus button and you should get 3 or more Free Disney Movie Rewards Points.